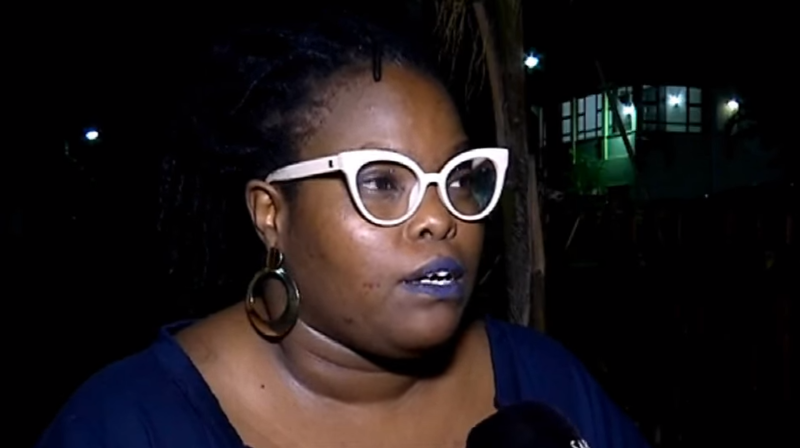 Durban Womxn Playwrights calling for recognition of women writers - SABC News - Breaking news, special reports, world, business, sport coverage of all South African current events. Africa's news leader. These artists say it's tough to make it in the industry, despite opportunities opening up. Womxn Playwrights in Durban says the industry needs to recognise the work of women writers. The organisation addresses issues affecting women playwrights. It’s invited female writers to network and highlight some of their work. Established in 2016, the project calls for writers to produce monologues or plays and meet in a space where they can share their work and receive feedback. The founder is an award winning South African actor, musician and playwright. “Established theatres in Durban don’t even know that we exist. They don’t know that there are women that write plays really well. We can’t find space where we can show our work. The biggest part is what happens to those plays when they are written. A writer can write, get feedback and get a draft but what happens then? Then we need a theatre, a theatre director, a producing house to give us a platform and we don’t have that,” says Philisiwe Twijnstra. The playwrights who meet here tackle some burning issues. “I got inspired for this idea during the first major fees must fall movement after the Rhodes Must Fall and it went international. I was watching my parent’s reaction to it, they were very dismissive and they didn’t have the emotional response i had to it. I wasn’t trying to change their minds or anything but it was interesting how completely different we view the same events and we live in the same house,” says Sithabile Mkhize, Screenwriter and Playwright. These artists say it’s tough to make it in the industry, despite opportunities opening up. These writers say Durban is about more than bunny chows and golden beaches. Their creative ideas and words just need a platform to be heard. This entry was posted on 10 Feb 2019,12:36PM at 12:36 PM and is filed under Lifestyle. You can follow any responses to this entry through the RSS 2.0 feed. Both comments and pings are currently closed.